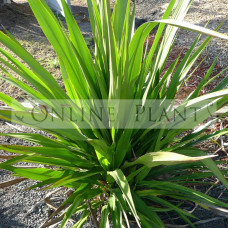 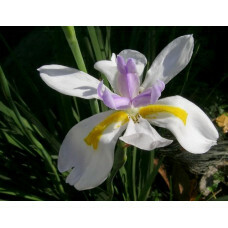 Dietes iridiodes has dark green, strappy foliage, which grows in fan-like rosettes. 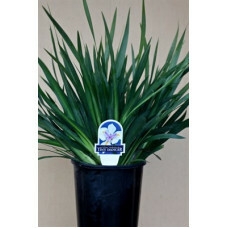 In spring it pro..
Dietes 'Tiny Dancer' is a clumping plant with narrow, dark green leaves. 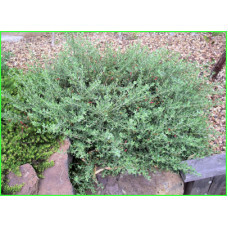 This is a compact form of D..
A clumping, tussock-like species consisting of long, lance-shaped leaves about 150 cm long by a..
﻿Eremophila Glabra grows to between 0.1 and 3 metres in height. 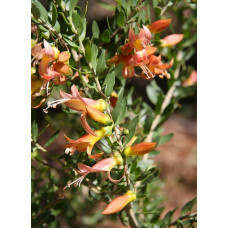 It has green, yellow, orange, r.. 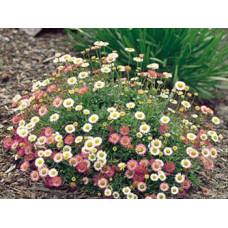 This little daisy is well suited for a myriad of uses. 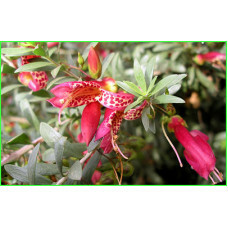 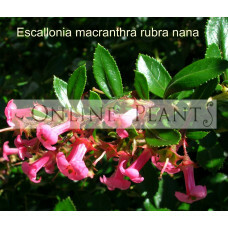 Cascade it down a gentle slope or use i..
A compact, bushy shrub growing to 1mt high and wide. 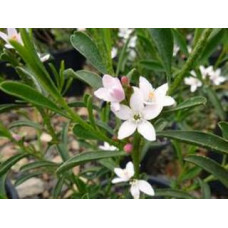 Delightful, white, star-shaped flowers in sprin..
An attractive an aromatic shrub, covered in a magnificent display of deep pink buds and pale pink fl..
Delightful, evergreen shrub. 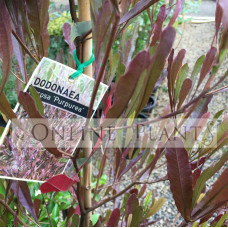 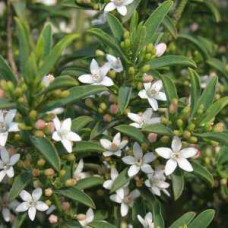 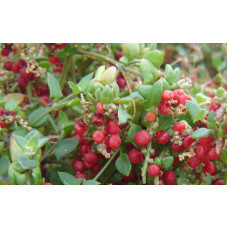 Aromatic foliage with starry white flowers in winter and spring. 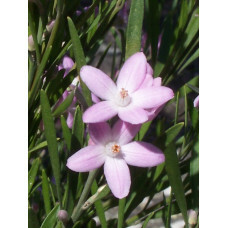 Best p.. 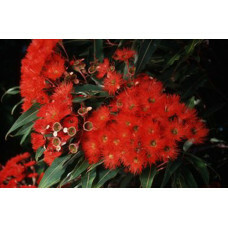 The red flowering gum is one of the most widely cultivated of all eucalypts both in Australia and ov..